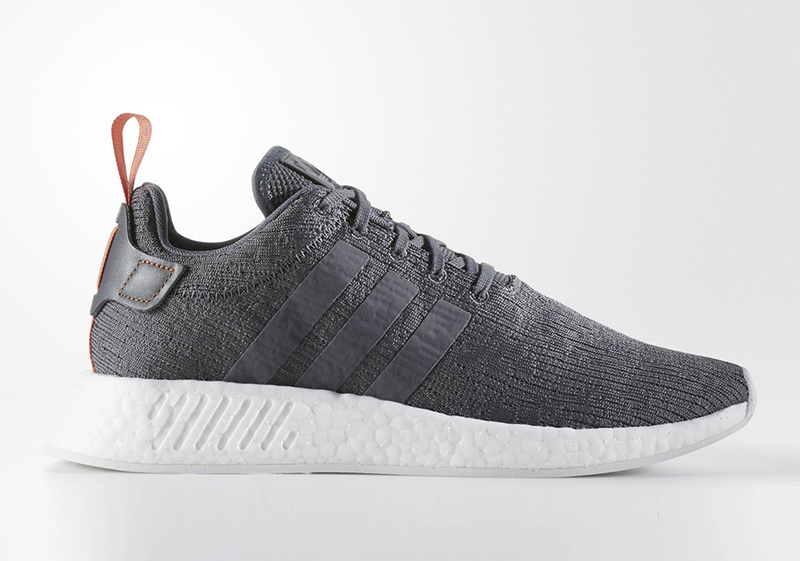 Nothing can stop the adidas NMD momentum. 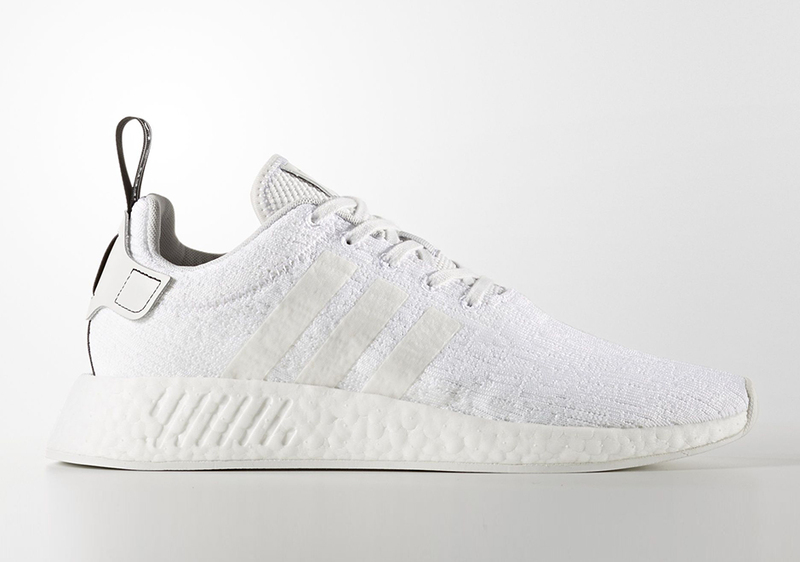 It’s been two years since the Boost and Primeknit (and sometimes mesh) silhouette has taken the lifestyle category by storm and Summer 2017 is the perfect time to break out new renditions of the sequel. 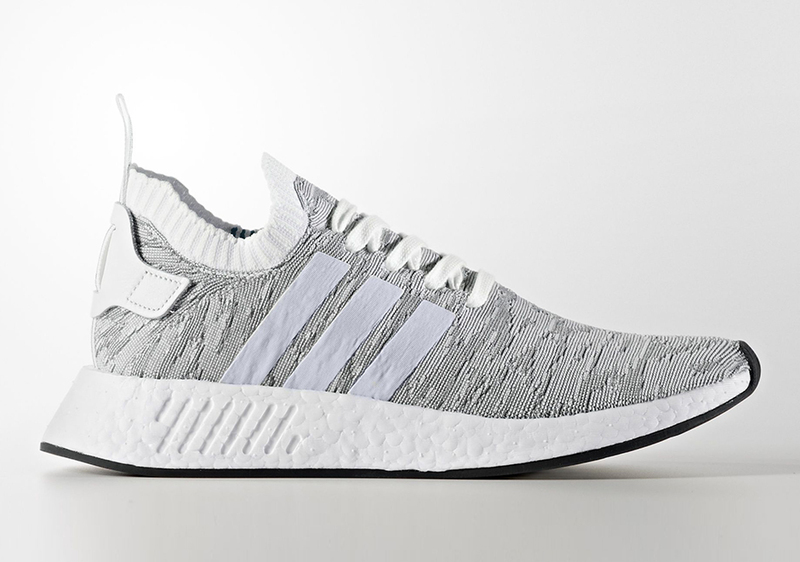 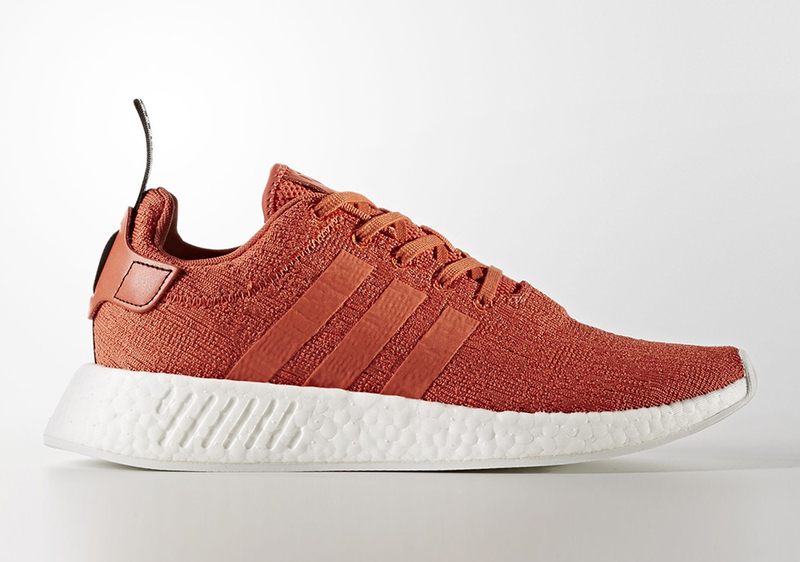 Today we get word that 12 upcoming adidas NMD R2 colorways will be releasing in both men’s and women’s exclusives. 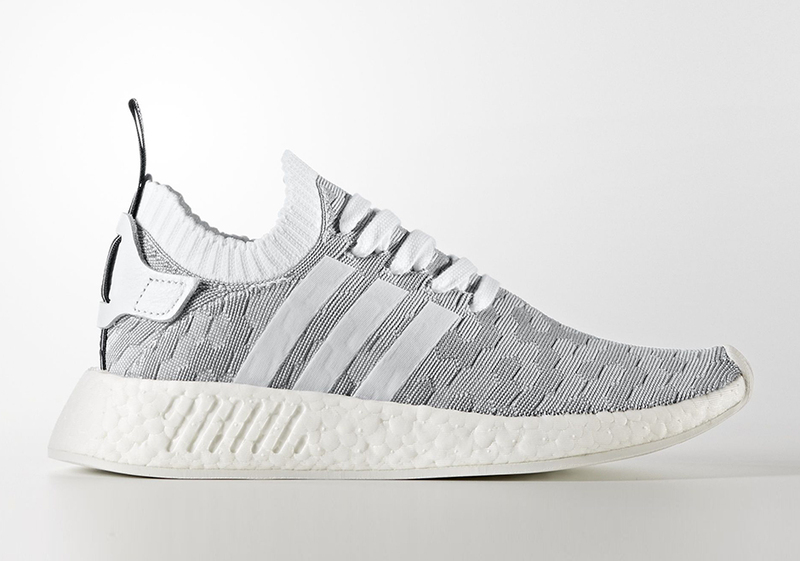 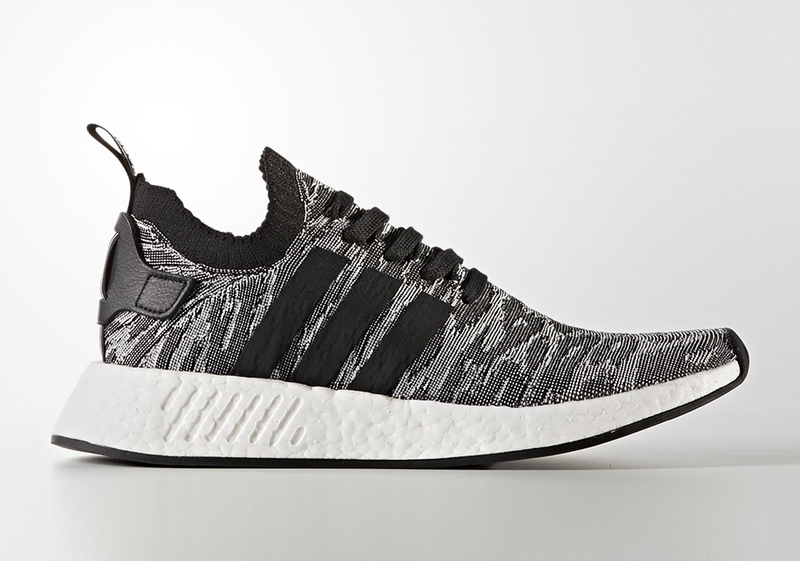 A few of the more premium woven adidas NMD R2 Primeknit pairs will be offered up as well. 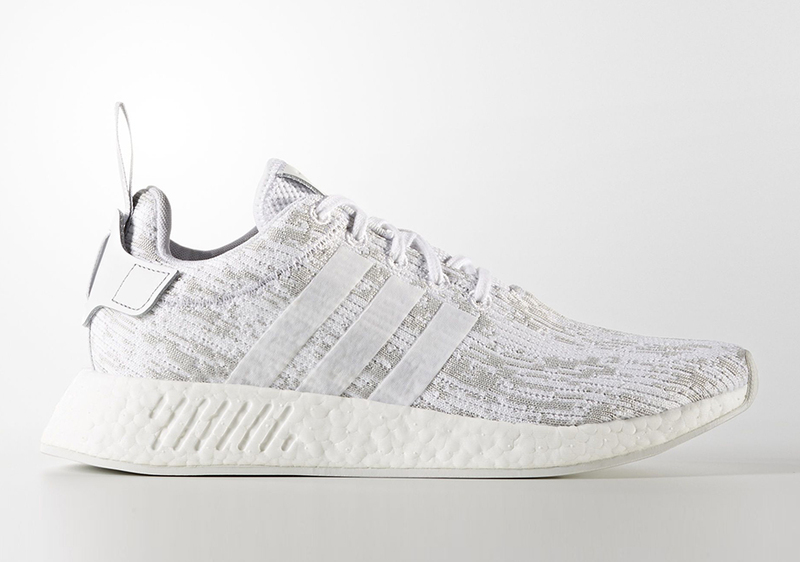 The men’s editions feature an updated ‘Triple White’ take in mesh, a clean Black/White option with a red heel tab, a Light Grey and White speckled Primeknit edition and a Dark Grey for a simple, timeless selection of NMDs. 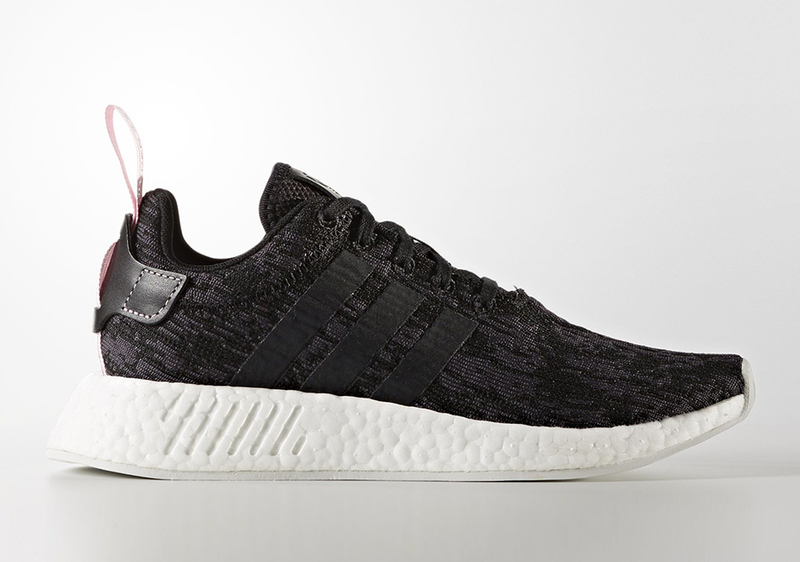 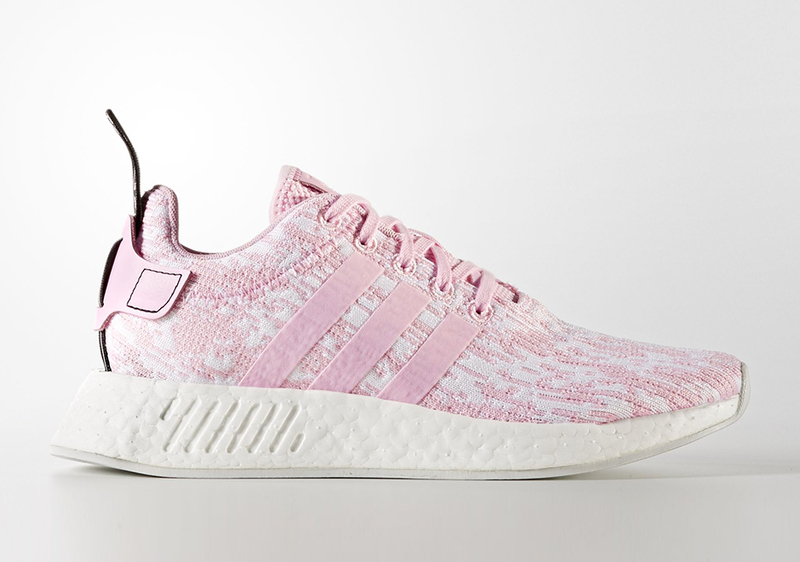 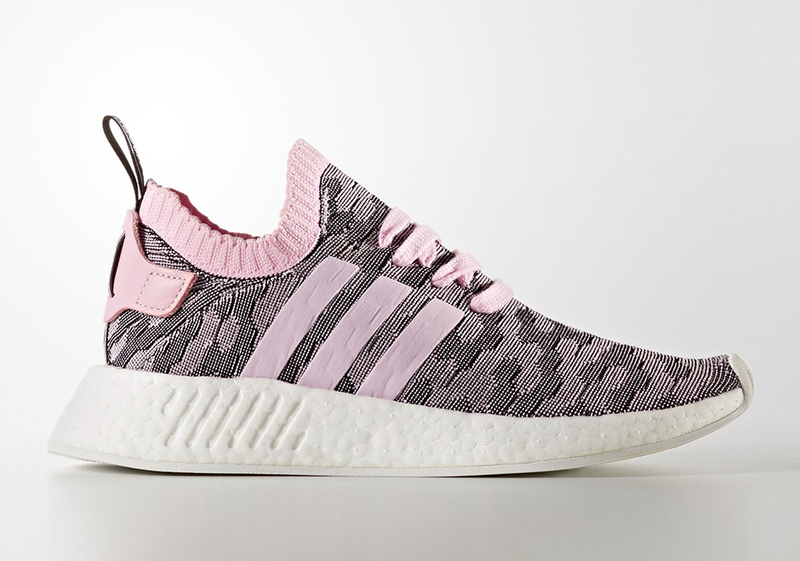 The women’s have a new NMD R2 Primeknit featuring an updated pattern in Pink and Black, a White/Pink in mesh, and more. 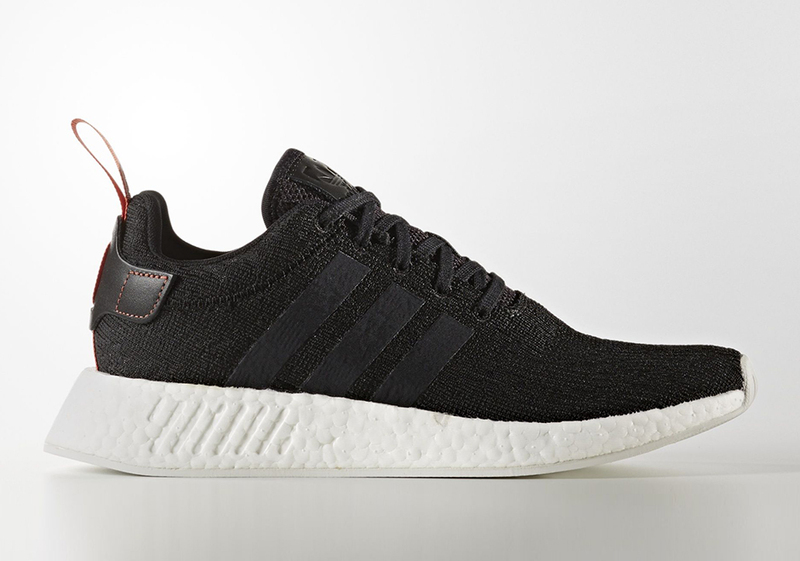 Check out a full rundown of 8 out of the 12 adidas NMD R2 options releasing on July 13th and stay tuned for more updates once we get a better look at the missing 4. 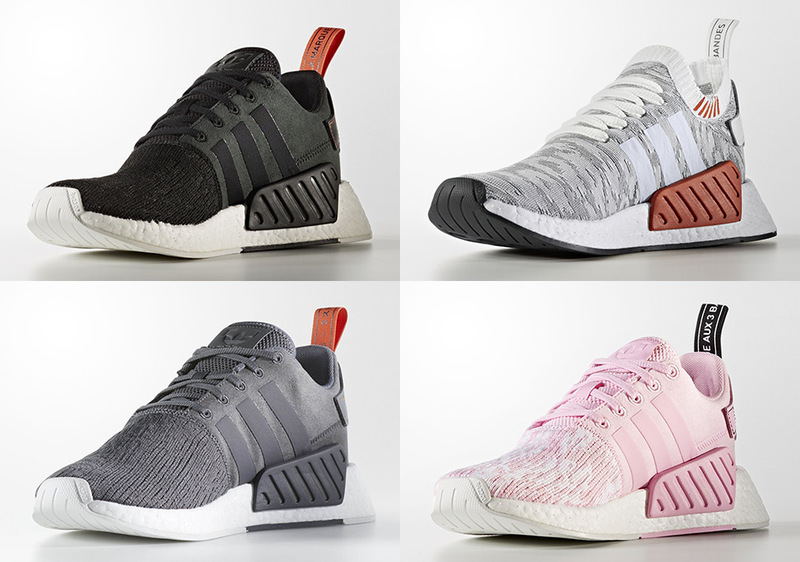 In the meantime, head over to our Release Dates page for the latest offerings from adidas Originals.